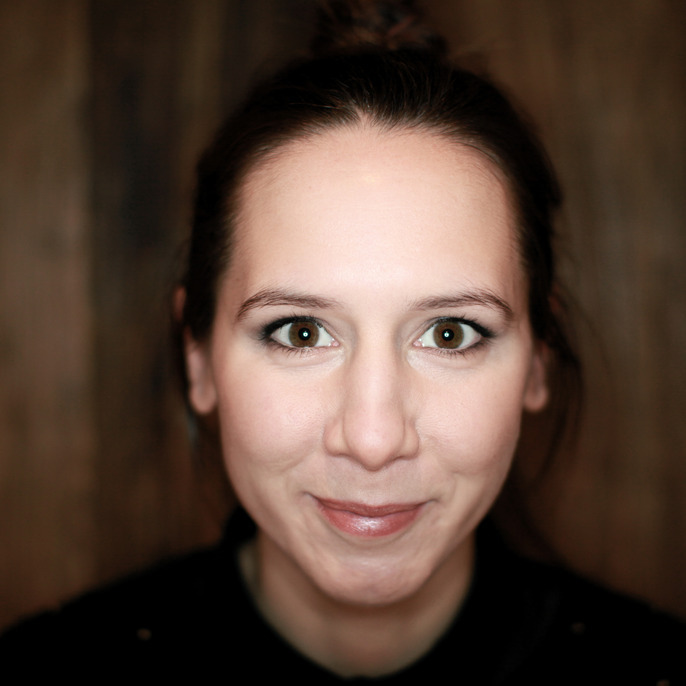 French but happy Producer for TBWA\Digital Arts Network, one of Australia's leading creative agencies. Former woman from Buzzman. 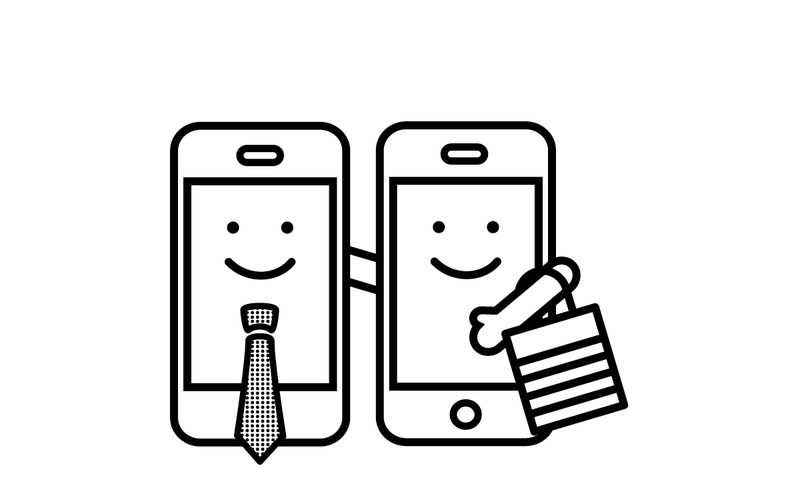 producing and driving award-winning digital campaigns for the likes of Mondelez International (ex. Kraft Foods), MTV, Lynx, Durex, Krispy Kreme... Fascinated about online innovations. Passionate about never done before experiences. Born in Paris. Worked in New York. Live in Sydney. Believe in Beyonce. 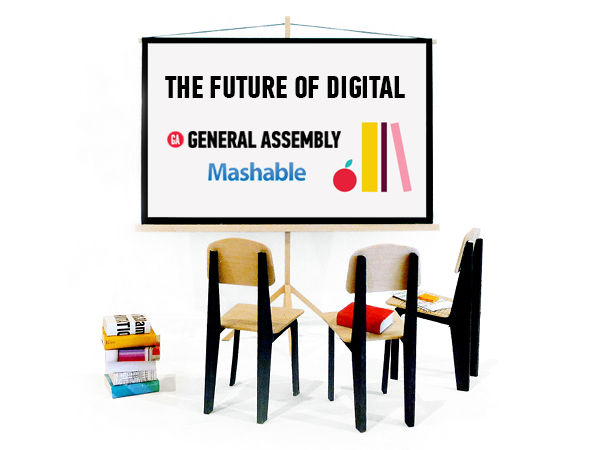 General Assembly have teamed up with Mashable to present FUTURE OF DIGITAL, a full day of talks and panel discussions from digital leaders and influencers.